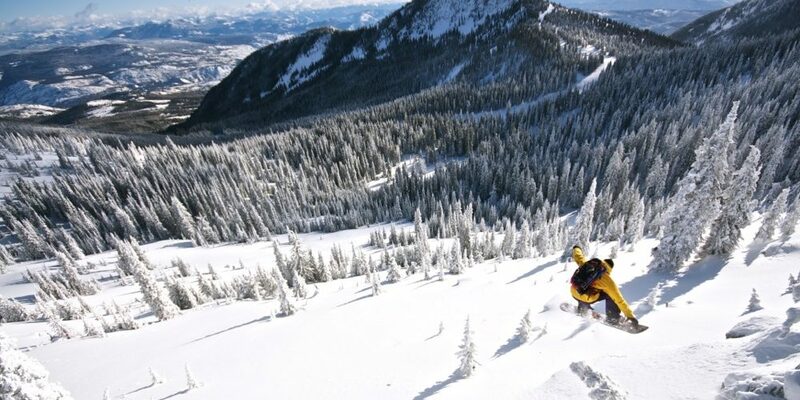 Red Mountain ski area in British Columbia, Canada, is expanding again. The resort is building a new triple chairlift to access 300 acres of terrain, extending its existing boundary. This new area will increase the resort’s skiable terrain to 3.840 acres, placing it fourth in Canada behind Whistler Blackcomb, Sun Peaks and Lake Louise. The other areas that will still be larger in North America include the US resorts of Park City, Big Sky, Mt Bachelor, Vail and Heavenly. The new ‘Topping chair’ lift will create six new intermediate level runs along with additional lift-served tree skiing. Red Mountain has expanded dramatically since 2013 when it started to provide lift-served skiing on Grey Mountain, adding nearly 1,000 acres of mostly-intermediate terrain.